Koh Samui News: "These illegals are taking our jobs!" - but it's not the Thais who are complaining. A raid on a construction site in Koh Samui netted a number of illegal foreign workers. But rather than being Thais that had complained about the illegal workers it was people from Laos, Cambodia and Myanmar who were worried about foreigners taking their jobs. 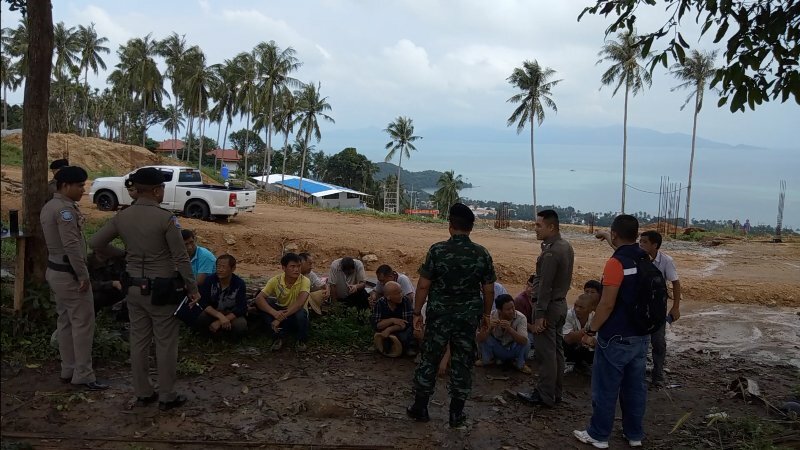 Surat Thani immigration, island cops and a detachment from the military carried out the raid at the site of a luxury development by TCW Construction Co. Ltd at Khao Ngiw in Mae Nam. Nineteen illegal Chinese workers were arrested. 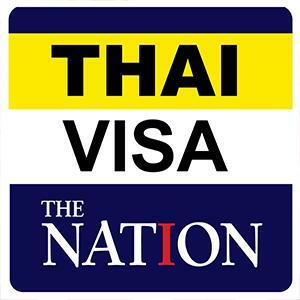 They had come into Thailand on tourist visas. Two who facilitated this by the name of Xiaomin Wang and Bo Jin were arrested. All other foreign workers at the site were legally working.